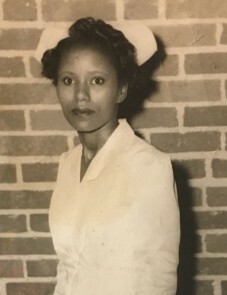 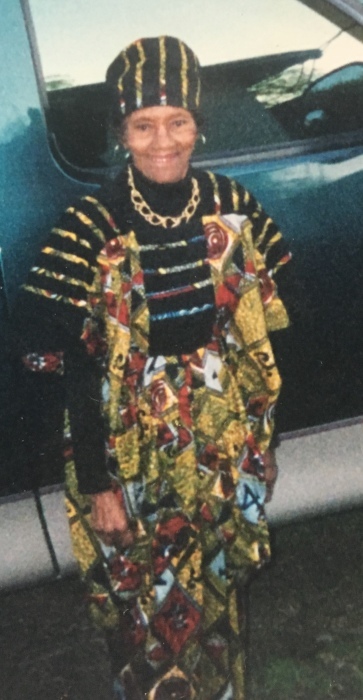 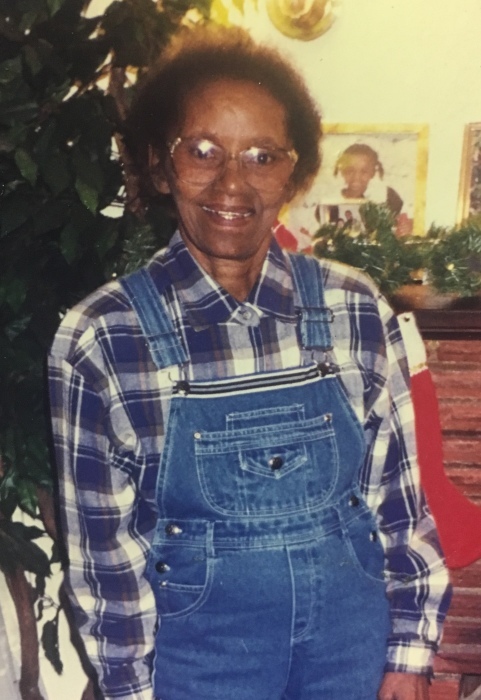 Obituary for Emma Vincent Paige | Jones Funeral Home, Inc.
Emma Vincent Paige, 89, a resident and native of Houston, TX passed away peacefully on Tuesday, February 12, 2019 at 5:25 AM at Franklin Health Care Center. 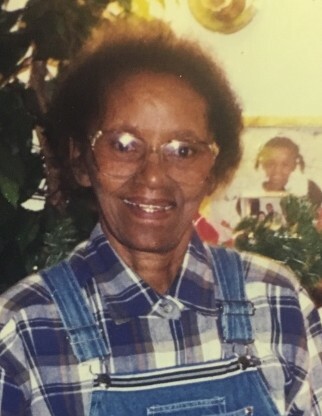 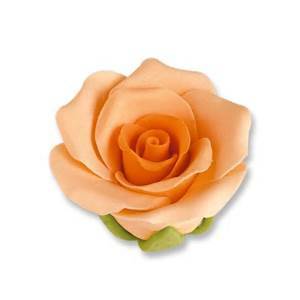 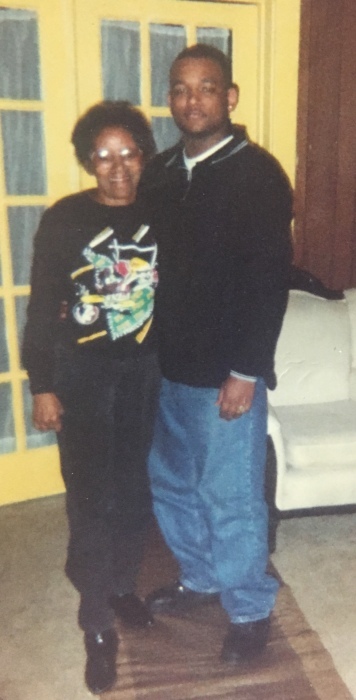 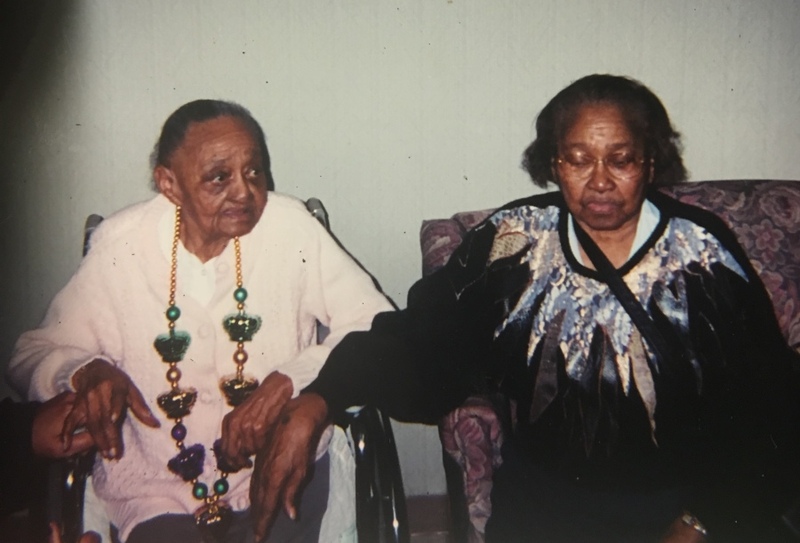 Memories of Emma will forever remain in the hearts of her daughter-in-law, Debra Howard of St. Rose, LA; her grandchildren, Donald Lee Matthews of Austin, TX and Glenn Martin Howard, Jr.; Martina Marie Howard of St. Rose, LA and a host of nieces, nephews, other relatives and friends. 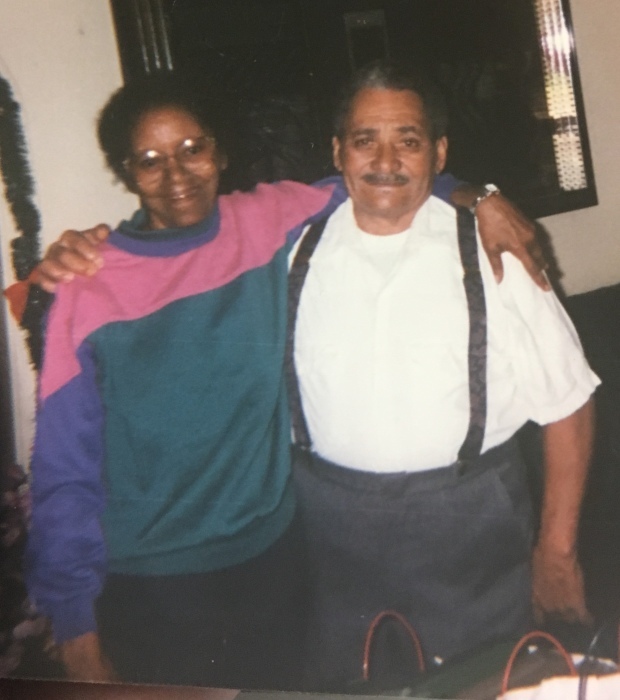 Emma was preceded in death by her husband, Emmanuel Perez; her son, Glenn Howard, Sr.; her parents, Joseph and Ethal Kingston Vincent and ten siblings.